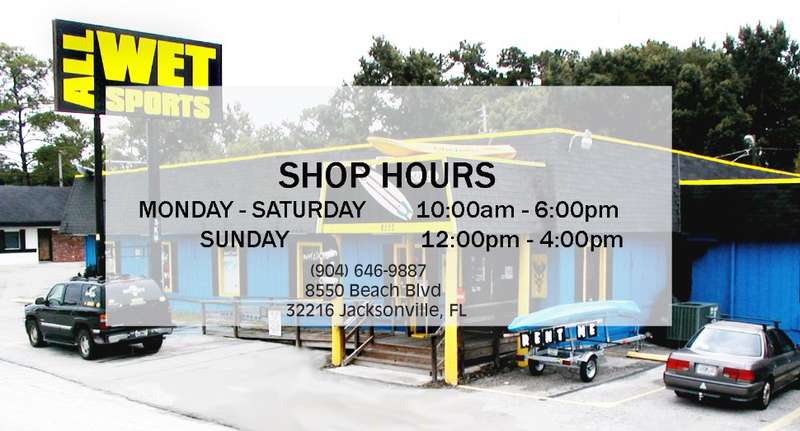 Welcome to the #1 wakeboard, wakeskate and wakesurf store in Jacksonville. That's right. You won't find better quality boards or a more knowlegable staff anywhere else. 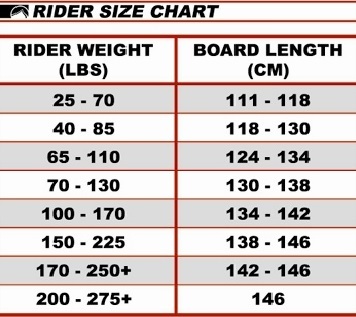 We can help you pick the right board to fit the whole family, just you, or select one according to your riding style! We will even let you try on any binding before you buy! 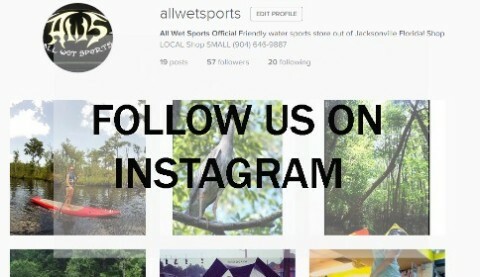 Let's not forget we also love to wakeskate and wakesurf! Need some info on these sports? Not a problem. We know (maybe too much) about each and every one of these sports! Stop on in we'd love to help you have a nice wake. Also, check out this beautiful 8 min film below featuring pro-wakeskater Ben Horan! Whom first learned how to wake skate in an All Wet Sports clinic! He's now one of thee most well known and successful wakeskaters in the world. And it all started with All Wet Sports.